Roots of Entanglement offers an historical exploration of the relationships between Indigenous peoples and European newcomers in the territory that would become Canada. Various engagements between Indigenous peoples and the state are emphasized and questions are raised about the ways in which the past has been perceived and how those perceptions have shaped identity and, in turn, interaction both past and present. Specific topics such as land, resources, treaties, laws, policies, and cultural politics are explored through a range of perspectives that reflect state-of-the-art research in the field of Indigenous history. Editors Myra Rutherdale, Whitney Lackenbauer, and Kerry Abel have assembled an array of top scholars including luminaries such as Keith Carlson, Bill Waiser, Skip Ray, and Ken Coates. 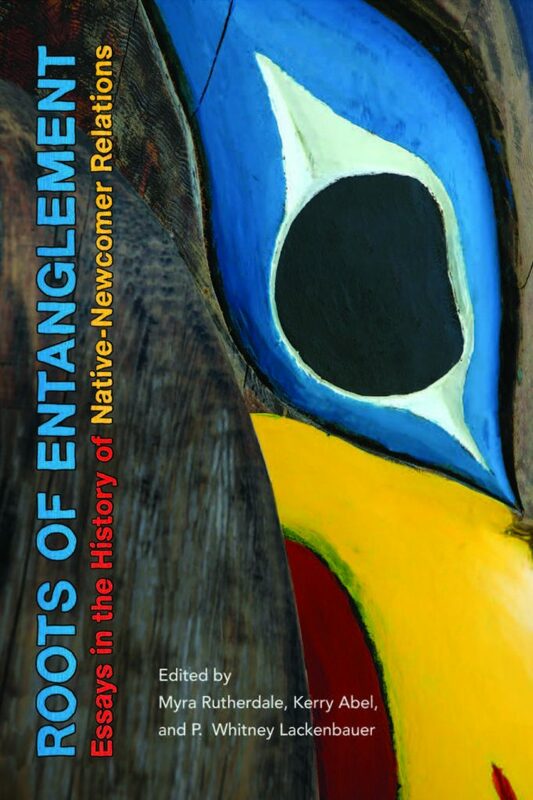 Roots of Entanglement is a direct response to the Truth and Reconciliation Commission’s call for a better appreciation of the complexities of history in the relationship between Indigenous and non-Indigenous peoples in Canada.